Dr. John Okuyama and the team at Santa Clarita Dental Care is dedicated to providing quality, affordable dentistry for you and your entire family. Whether you need restorative work, orthodontic care, regular cleaning or check-ups, you'll love our friendly support. A whiter, more healthy smile is crucial to an appearance that you can really be proud of. Beyond simply looking good, your teeth can take some serious damage over time and in your later years this can become something that effects your health and requires extensive medical care. Minor restorative procedures such as teech whitening are a simple way to project a healthy, confident self. A crown (or cap) is a covering that encases the entire tooth surface restoring it to its original shape and size, protecting and strengthening tooth structure that cannot be restored with fillings or other types of restorations. Dental crowns may be an ideal option when other more conservative treatments such as dental fillings, porcelain veneers, or tooth bonding are ruled out. Root canals are a very common procedure that help save the tooth by removing the dead or dying pulp. The tissue in the pulp is kept alive by the blood vessels that come from the tip of the root and travel along the root canal into the tooth. If not properly cared for, it can spread to abscess and require more invasive treatment. A root canal procedure will relieve pain and more serious problems later. Fillings work by closing out the area where the bacteria enters into teeth, helping to prevent any type of future decay. 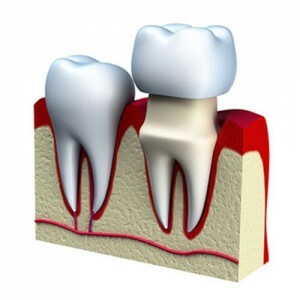 The dentist will remove the decayed area of the tooth, clean around it, then fill in the area that he has removed with a special material that will cater to the shape and form of the tooth. Various factors will determine the material that is used with your filling. Successful orthodontics is patient-focused and based on leading-edge treatment in a warm and friendly environment. 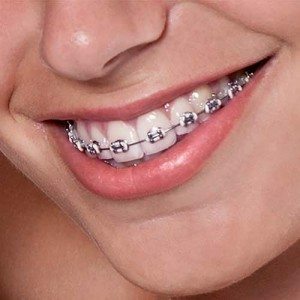 We look forward to helping you select the right orthodontic treatment to fit your lifestyle utilizing the latest technological advances in orthodontic treatment. Our goal is to create the finest possible smile for you at any age. 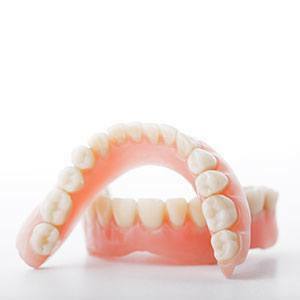 Dentures, commonly referred to as “falste teeth,” are fitted as partial or complete prosthetics designed to replace missing teeth. Many causes lead a patient to lose their teeth but dentures are a traditional option when other dental procedures are not advised. Dentures require regular care just like one’s natural teeth and do require refitting as your mouth changes through the years. Dr. Okuyama and Santa Clarita Dental Care provides pain-free dentistry to patients from the greater Santa Clarita area including Newhall, Valencia, Stevenson Ranch, Saugus, Canyon Country, Acton, Agua Dulce, Castaic, Granada Hills, Porter Ranch and Palmdale. Please call our office today for more information.